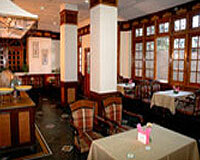 It is easily accessible from the main road. 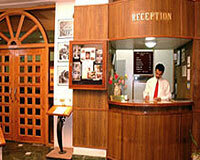 Hotel Himland West offers all modern amenities and facilities of a three star hotel, yet at a reasonable price. 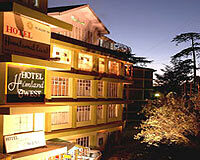 Established in the year 1969, Himland West boasts of a convenient location, with the Shopping Mall at a mere 1 km distance. 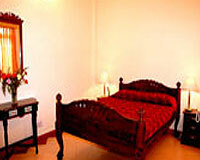 Nestled amidst nature's beauty, the hotel provides an escape into world of peace and solitude. 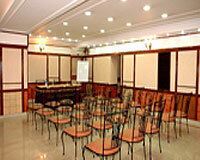 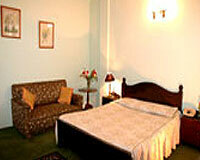 Hotel Himland West Shimla offers 18 well equipped Deluxe / Double Rooms. 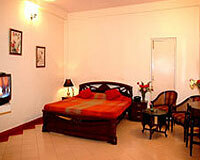 The rooms consists of all necessary comforts like attached bathrooms with 24 hour running hot and cold water, telephone, color television with satellite channels, and 24 hour room service. 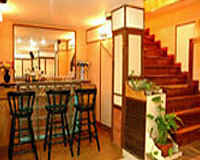 The Westend: Multi-cuisine Restaurant and Bar.